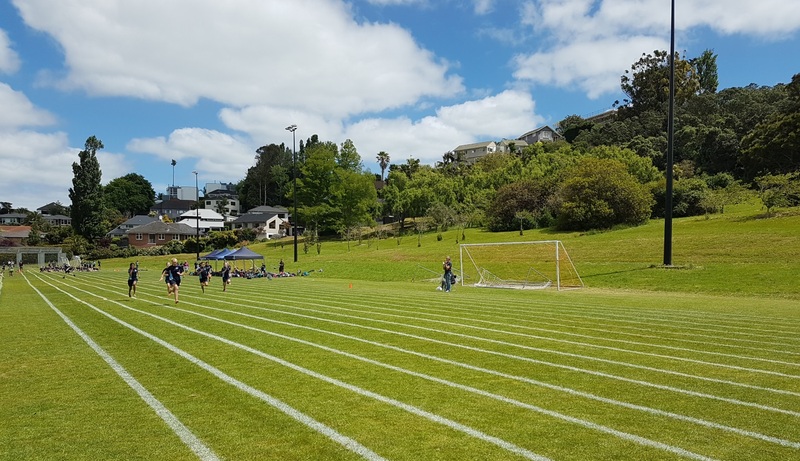 Our senior students (years 5-8) had their annual school athletics day at Glover Park, competing with their fellow students from Glendowie School. Events included sprints, relays, high jump, long jump, shotput. Qualifying students from this day went on to compete at the Bay Suburbs Athletics competition. © Eastern Suburbs Montessori Primary School (ESMPS).